We provide thoughtful legal advice that will protect you and your family’s interests in the areas of estate planning, probate and real estate. One of the most important steps a person can take to make sure that their final property and health care wishes are honored. The process by which a personal representative becomes authorized to transfer a deceased person’s assets to designated beneficiaries. If you are buying, selling, or leasing commercial or residential real estate, we provide advice to protect your interests. For more testimonials, visit our reviews on Google and Facebook. 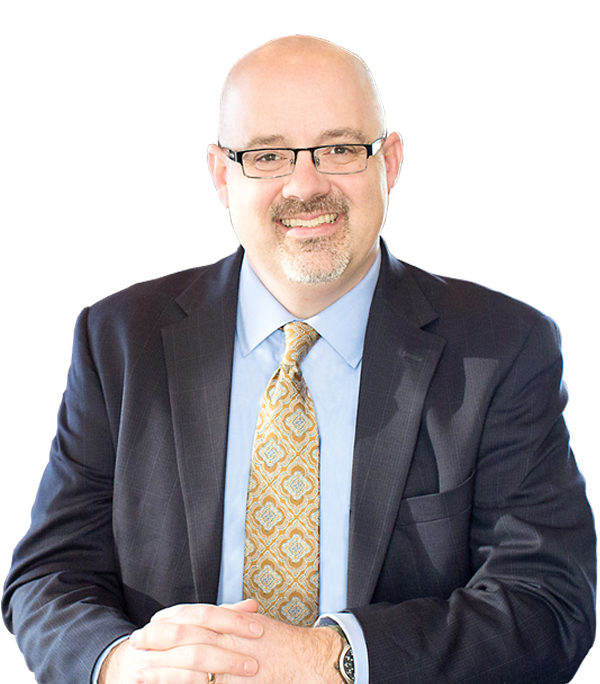 Matt Hallett was thorough when helping us with our wills and power of attorney. He took his time and we explored all options. We would recommend him highly for your legal needs. Matt makes an otherwise difficult subject, Estate planning, as comfortable as it can be and makes sure all your goals are put into writing. I highly recommend him. You will get a much more approachable environment than the big law firm companies. Great to work with. Made the process super easy. Thanks again! Excellent comprehensive work completed by Matt Hallett. Enjoy working with him and highly recommend the group for your needs. Matt is knowledgeable, honest and fair. A great asset to my business and personal life. My husband and I had an excellent experience working with Matt Hallett of Hallett Legal Group. He is knowledgeable, thorough and patient with our many questions. It feels great to finally have everything in order – and it was so easy to do! I wish we would have found Matt years ago! 2019 © Copyright Hallett Legal Group.